Home » Posts » Attentionology for K-5 Teachers » Three Cheers for Healthy Living! Use fun fast cheers to help kids focus attention on the importance of healthy living. Most communities around the world draw cheering crowds to local sporting events. Elementary school students may or may not play in youth leagues, but most kids enjoy cheering for a favorite team. Engage kids in school with three cheers for healthy living! When you catch kids’ attention with fun fast cheers you focus their attention on the importance of health-smart strategies such as eating well, getting enough sleep, etc. Start the Day in a Healthy Way – As part of your early morning routine, bring the class together with a quick cheer that supports healthy living with three hip hips and hoorays. It’s a healthy living day! Three Cheers for Healthy Living and Poetry – Lead the class in a quick healthy living cheer as part of a language arts lesson. How? Announce that you have a short rhyme in the form of a cheer. Say it aloud. Then ask the class to cheer with you. Who thinks vegetables are great? Use numbers to turn easy rhymes into cheers. Who thinks eating fruits is great? 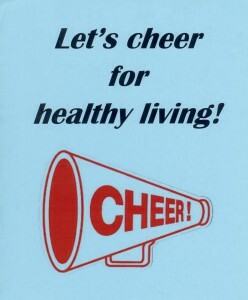 How else can you share three cheers for healthy living? 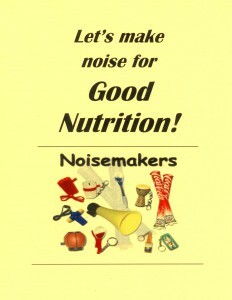 Let kids make noise for good nutrition right before they head for lunch. Cheer for Healthy Lunch Choices – When you announce that lunch time is here, tell the class that you have a quick cheer for healthy lunches, too. Entertain students with the opportunity to make noise for good nutrition. Lead them in a cheer that makes the connection between eating well and having all-important energy. 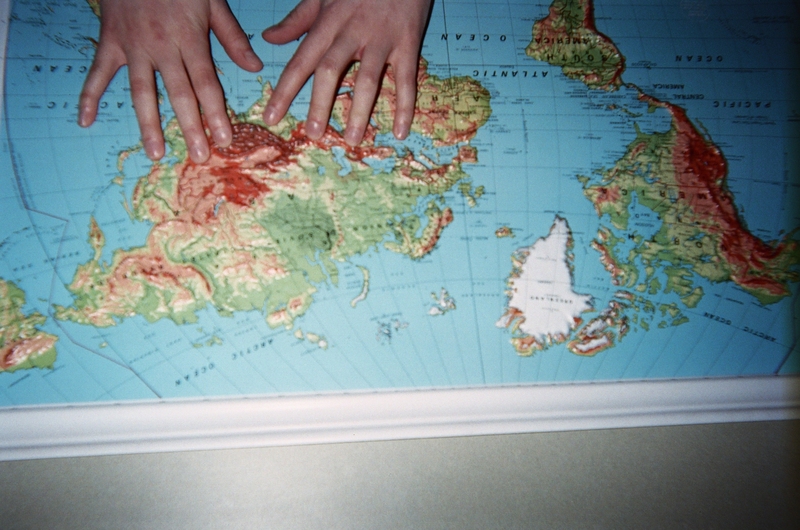 E – N – E – R – G – Y! no slouching on tables or desks after lunch! Explain that a cheer at the right time is a special way to make noise, and that it’s possible to cheer for much more than sports. 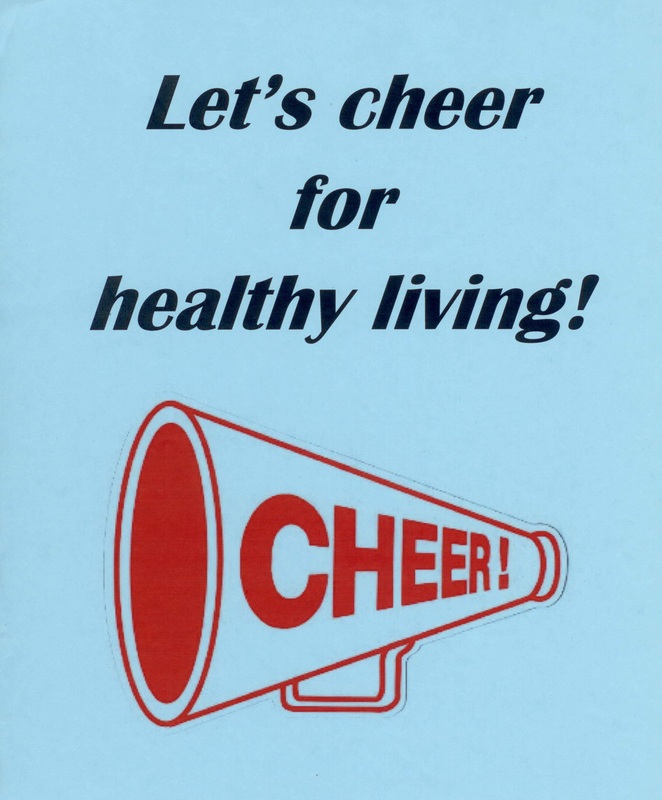 Let Kids Write Three Cheers for Healthy Living – Involve students in writing their own cheers for healthy living. 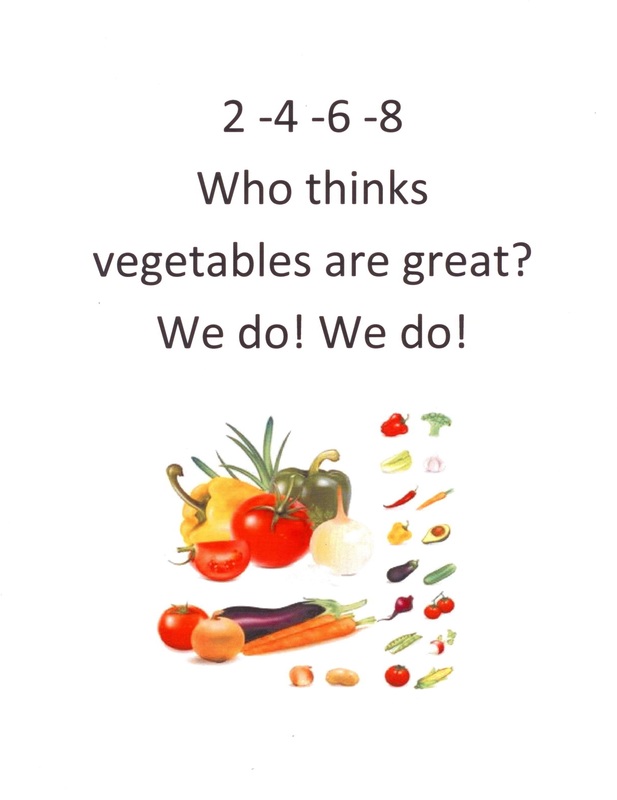 Allow students to use numbers to make easy rhymes into cheers. Tell kids that you want to keep the pep rallies for healthy living going all year long. Cheer writing is an effective way to teach poetic skills, including phrasing and rhyme, but writing cheers for healthy living also involves opinion writing. 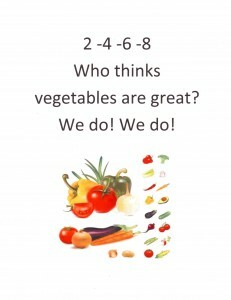 Catch students’ attention by offering the option for them to include numbers in their cheer writing for healthy living. The new twist is in bold print on the last two lines of his poem. Get a Healthy Beat with the Feet in Your Shoes Cheer! – Suggest to the class that if “minding your brain,” like the brain in Dr. Seuss’ poem, were a triangle, the third line, after nutrition and sleep would be exercise. Lead another cheer for healthy living by asking everyone to sit up, look up, and listen up. Tell the class that it’s important to sit up because doing so allows oxygen to flow better to the brain. Better brains do better work. Invite kids to get a healthy beat with the feet in their shoes by stomping four times to each line in another cheer for healthy living. Eat smart/Sleep tight tonight/Be kind/Live right! Three cheers for healthy living cheers! Engaging your class in fun, fast cheers that teach and motivate healthy living practices is a super way to support students and your school goals. Please send comments about how you motivate students to practice healthy living. 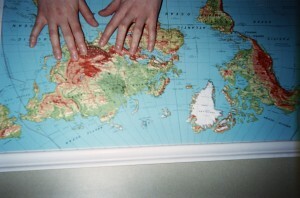 4 Pings/Trackbacks for "Three Cheers for Healthy Living!"